Some say the moon is easy to touch. And since May 2010 I have been waiting to feel it. This is a yearning that haunts me deeply. On 19 March it will be closer than ever before in past 18 years. I’ll be there to touch it. 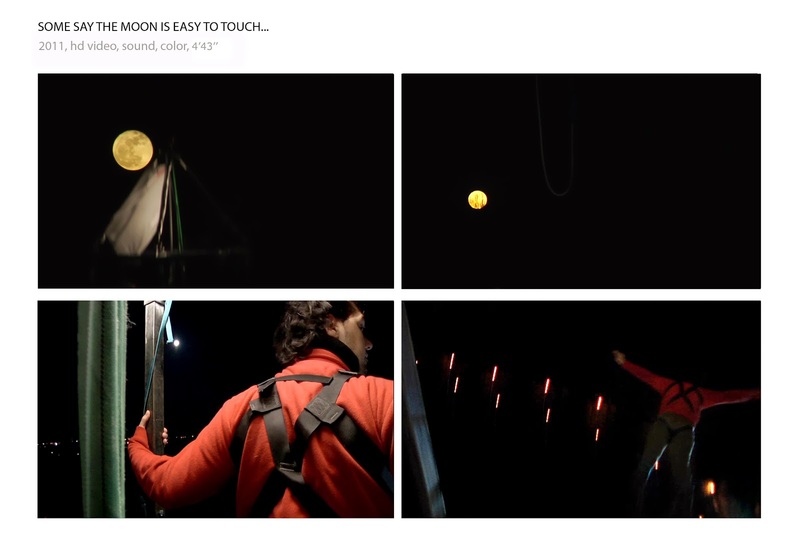 Some Say the Moon is easy to touch… HD Video , 2011, 05’15”, color, sound.